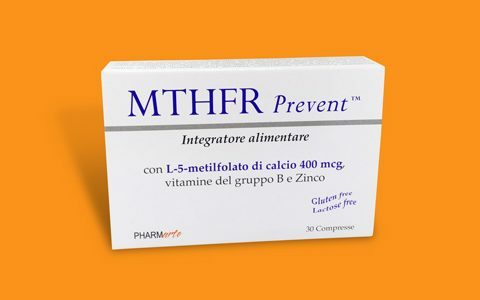 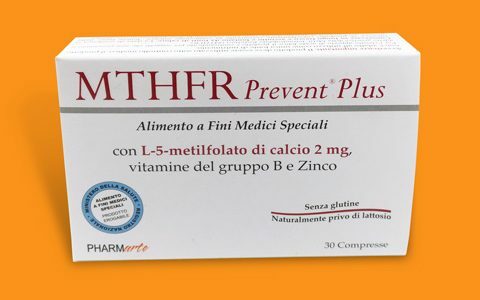 MTHFR Prevent ® Plus is a Food for Special Medical Purposes used for the dietary management of hyperhomocysteinemia arising from a verified genetic defect associated with Methyl-Tetrahydrofolate Reductase (MTHFR). 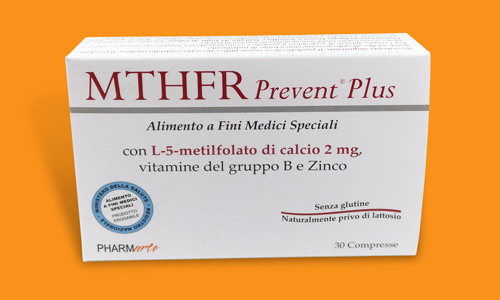 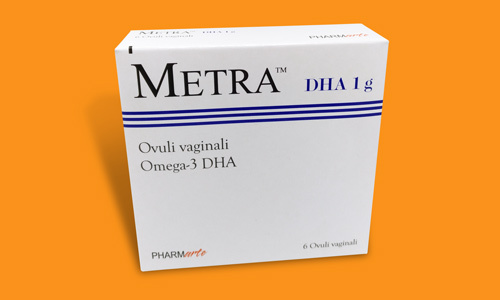 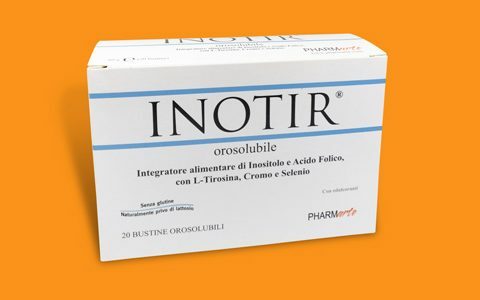 This product provides high levels of folic acid and is as such unsuitable for persons not suffering from a genetic defect of MTHFR. 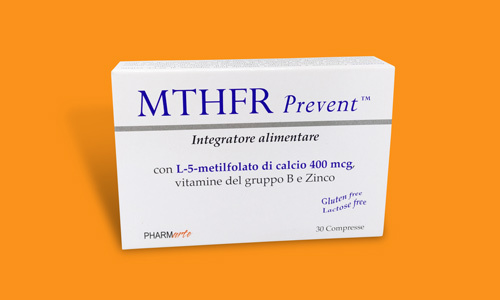 Foods for Special Medical Purposes are dietary products formulated specifically for persons with particular acute or chronic nutritional requirements linked to different pathological profiles. 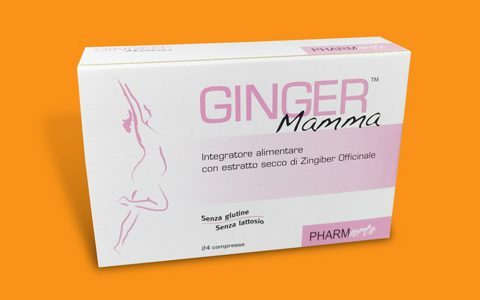 Gluten free, Naturally lactose free. 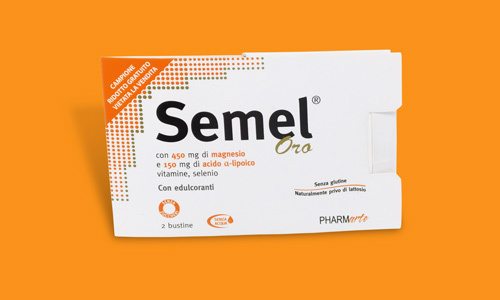 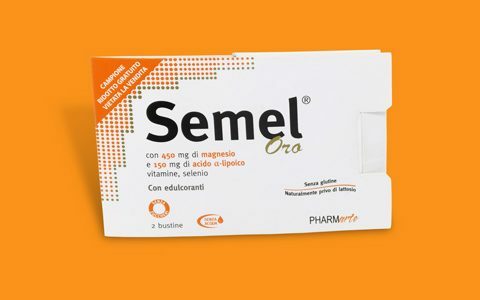 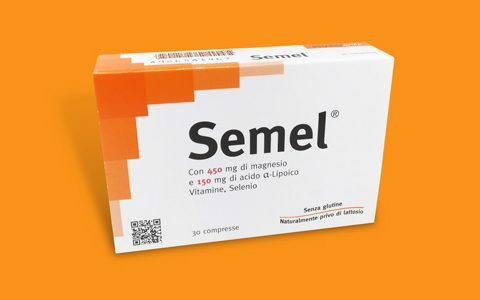 Packaging: 30 tablets of 500 mg each. 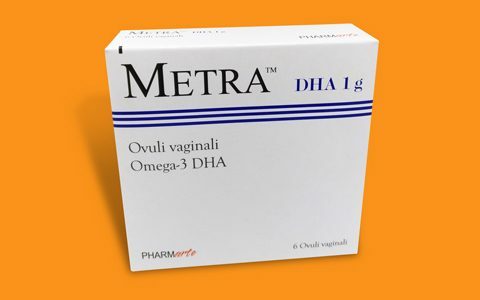 Net weight: 15g.